After engraving, lightly brush with soap or cleansing liquid to clean up the dust and dry with compressed air. SLR-30□-1 with adhesive cushion affixed. 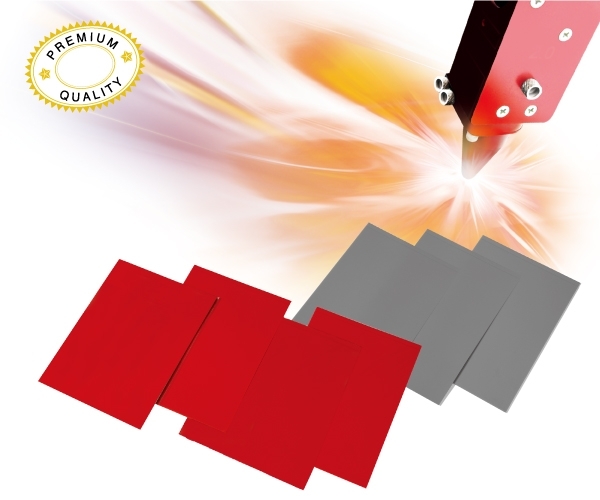 ※ Suitable for vacuum drum type laser machines.